Across the street from Maryland Fried Chicken on Colonial Drive. Next to the Pawn Shop and Pit Stop Tire Shop (connected to the same building). Selling your car couldn’t be easier with We Buy Any Car. 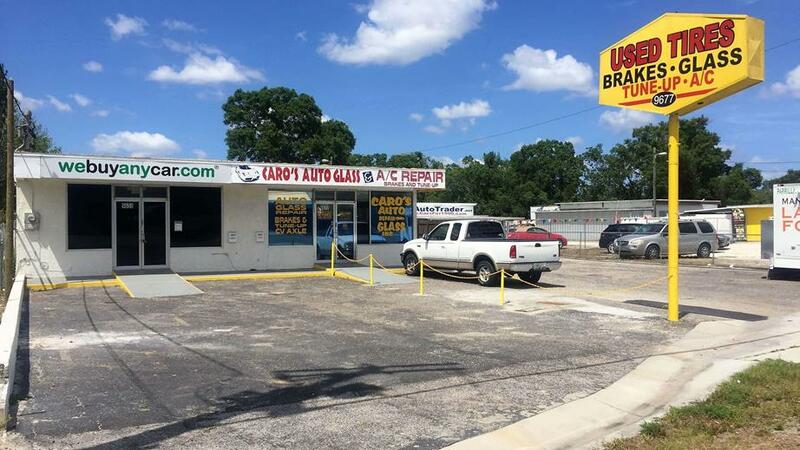 Our innovative and streamlined approach makes selling your car in Union Park fast, safe and fair. As the best substitute to trade in or private sale, webuyanycar.com will have the entire process completed in as little as thirty minutes. First, get a free online valuation on our website, then book an appointment to sell your car in Upton Park. Our friendly Branch Manager will inspect the vehicle, review your documents and present you with a check on the spot that you can cash or deposit immediately. We've listed answers to the most common questions on the frequently asked questions section of the website but if you'd like to talk to someone, you can reach Andrew Albino who manages our Union Park car buying center at (321) 231-7550 during branch opening hours, listed above. You will be met by our Union Park branch manager, Andrew Albino, who will check your documentation to ensure you have the correct documents and proofs of identity. Andrew will then conduct a short inspection of your car to check its condition. This usually takes around ten minutes and you can accompany Andrew during the entire process.